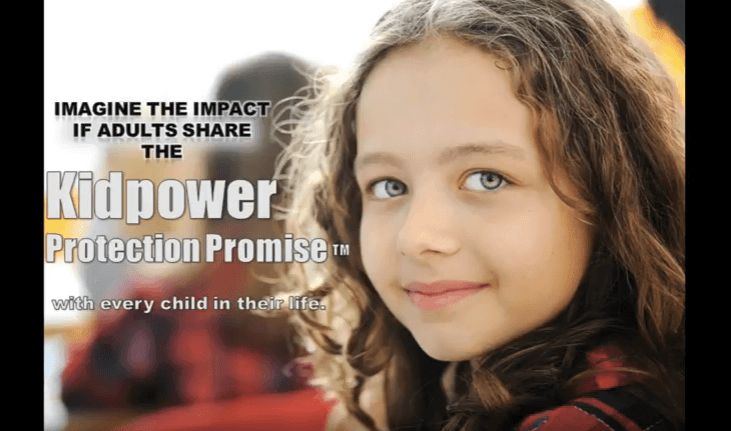 Resources to Stop Child Abuse! Hello, Login to start. Not a member? Join Today! 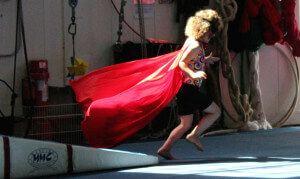 Free and paid memberships include online access to 100s of resources for learning and teaching Kidpower safety skills. Your gift in any amount helps provide life-saving safety skills to children, families, schools, and communities in need. 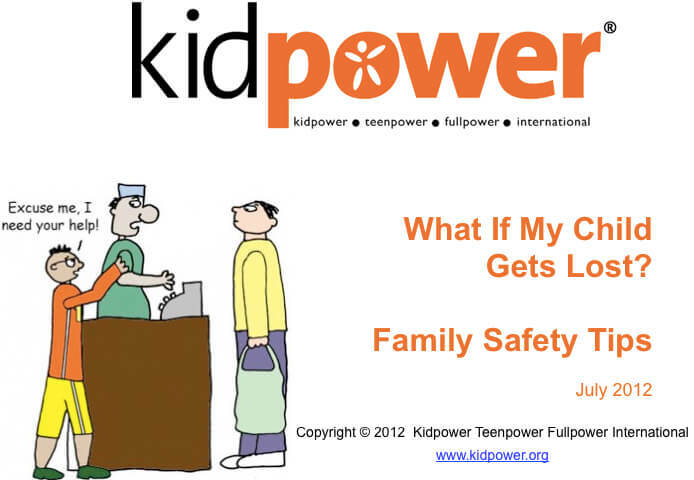 Our affordable safety comics, teaching books, handbooks, and program manuals prepare readers to bring Kidpower’s “People Safety” knowledge and skills into their daily lives. Tragic Shootings: How Can We Protect Our Loved Ones and Ourselves From Violent Attacks? 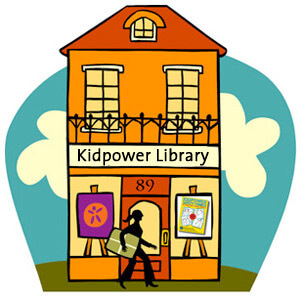 Join our Library for 100s more Resources! 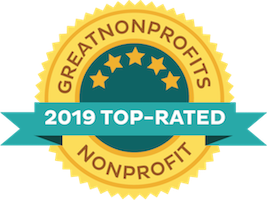 Copyright © 1989-2019 Kidpower Teenpower Fullpower International, a 501(c)(3) charitable nonprofit. All rights reserved. See our Permission to Use Requirements.